Ribs are tender. Cooking them is tough. Making ribs is a big time investment. There’s a boiling stage, grilling stage, multiple basting sessions, and a final grilling stage. That many steps increases your odds of screwing it up. Enter the slow cooker – man’s greatest invention. This beautiful machine takes all the guess work out of making ribs. These slow cooker ribs will melt in your mouth. 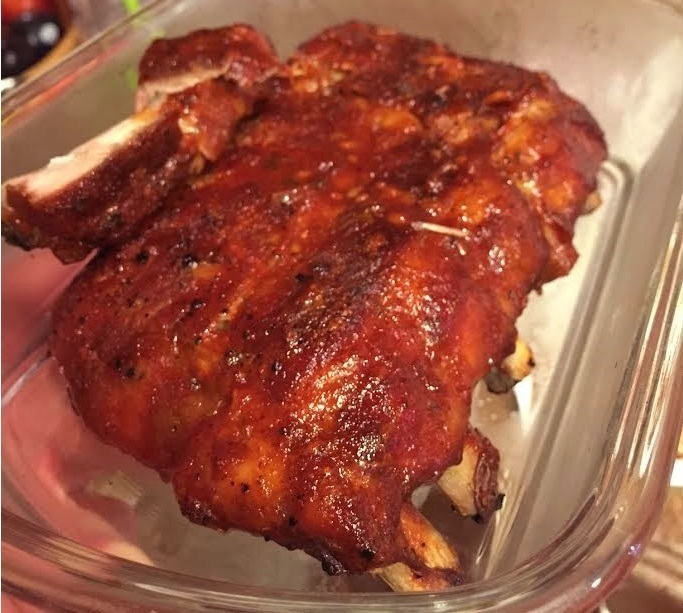 It may be winter, but don’t let that stop you from making these ribs! 1. Season ribs with garlic salt, paprika and chili powder. Pour beer into bottom of the slow cooker. Layer the ribs in the slow cooker, placing fresh garlic on top of each layer (if using). Cook on low for 6 hours, until very tender but not completely falling apart. 2. 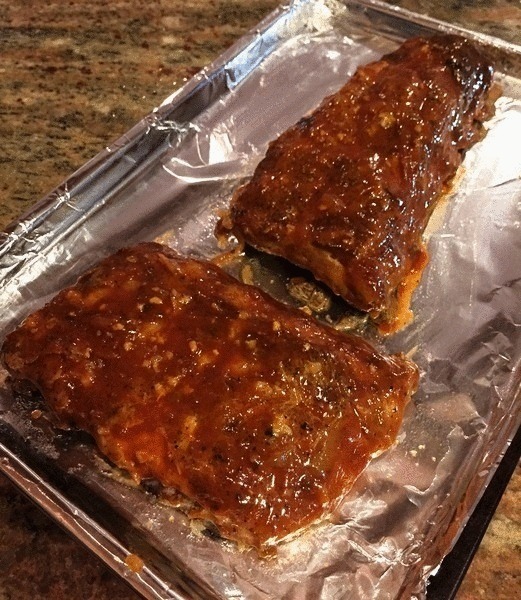 (Oven Method) Carefully remove the ribs from the slow cooker and place on a baking sheet lined with tin foil. Baste the ribs with BBQ sauce and place in the oven at 400 degrees for 15-20 minutes, until BBQ sauce dries up. Baste with BBQ sauce again and place back in the oven at a high broil for about 5 minutes. (Grill Method) Pre-heat the grill. Carefully remove the ribs from the slow cooker and place on a cutting board. Brush the ribs with BBQ sauce and place upside-down on the grill for 5 minutes, until the BBQ sauce caramelizes. While the top is cooking, brush the bottom of the ribs with BBQ sauce, if desired. Flip over the ribs and grill for another 3-4 minutes. 3. If you have leftover ribs (unlikely), simply repeat step 2 the next day. The ribs will come out even more crispy, caramelized and flavorful with only a slight sacrifice to tenderness.